Welcome to Liberty First Baptist Church! We'd love to have you come worship the Lord Jesus Christ with us on Sunday at 10:15am and 6pm! We are located at 400 Edgemont Avenue in Liberty, South Carolina (beside Liberty Elementary School and the City Football Stadium). Upcoming current events are located to the right under "Announcements" and a detailed calendar can be viewed by clicking on the "Info Center" at the top of this page and then clicking on "First Liberty Calendar of Events." "LEARNING A B C, 1 2 3, AND G O D!" 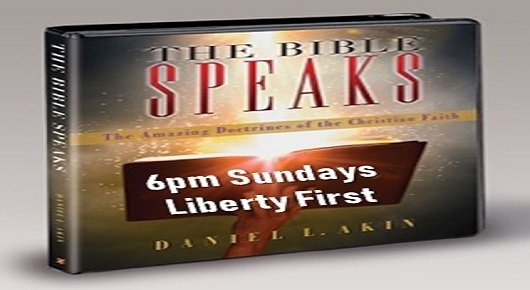 I want to invite you to come worship with us and serve the Lord together with us at Liberty First Baptist Church! I believe that you will find a loving church family that will encourage you and support you through God’s Word and through prayer. We all get beat up in this world and deal with difficulties, yet the Lord provides a great salvation and personal relationship through faith in Christ that results in stability, meaning, purpose, grace, strength and love which we all need. There’s a place for everyone at LFBC! I hope you will come see us this Sunday! Our small groups meet at 9:15 on Sunday morning and our worship services begin at 10:15am and 6pm. 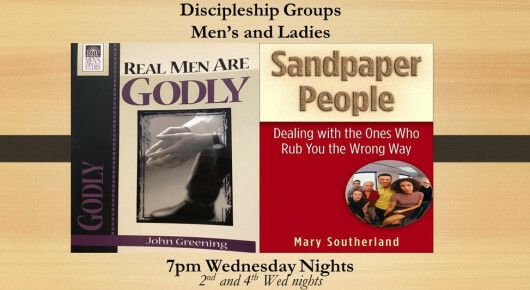 Also on Wednesday nights beginning at 7pm in our Family Life Center we have RA's and GA's, a missions discipleship group for our kids, a student Bible study (Fireside Room), a gathering for college and career young adults and Adult Praise, Prayer, and Bible Study.